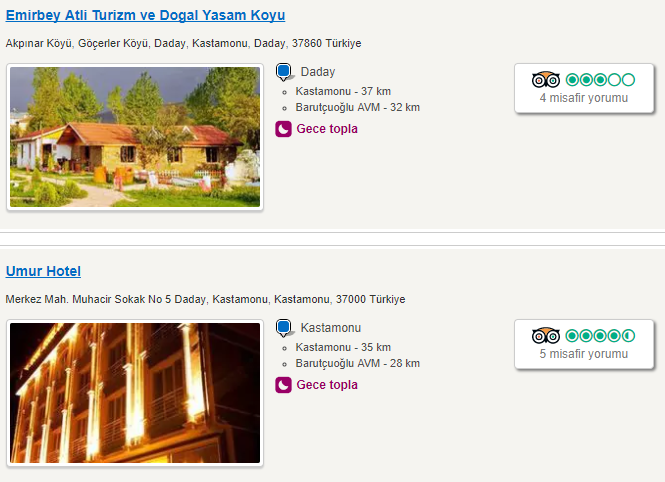 The symposium participants will make their own accommodation reservations. 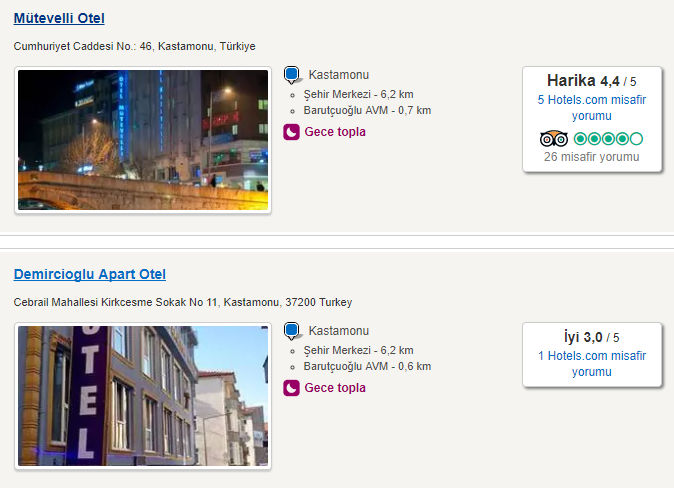 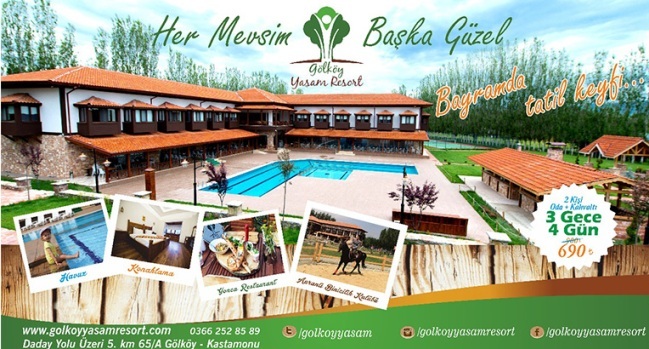 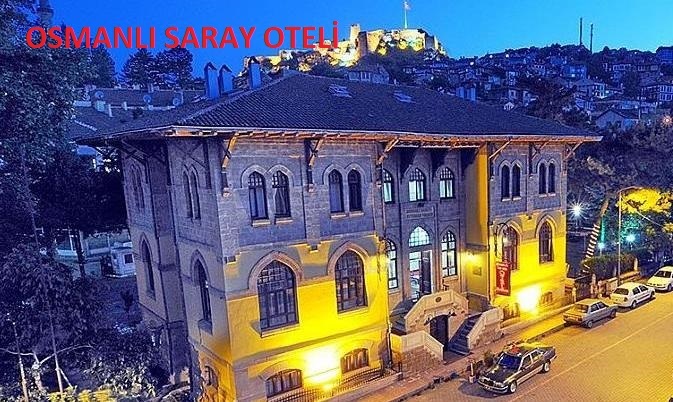 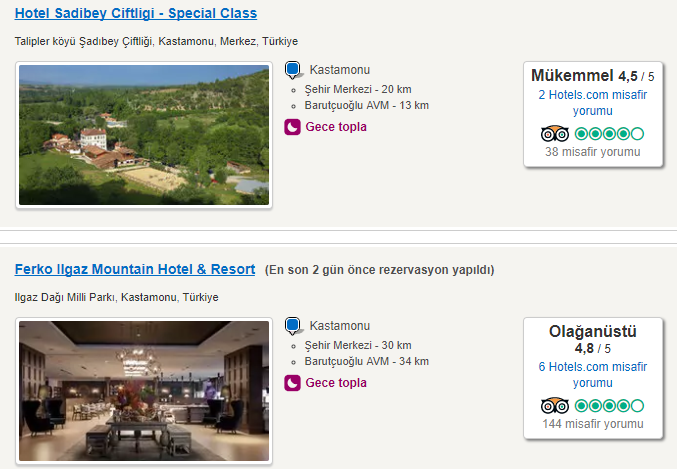 You can find the addresses of the hotels and guests in our city below. 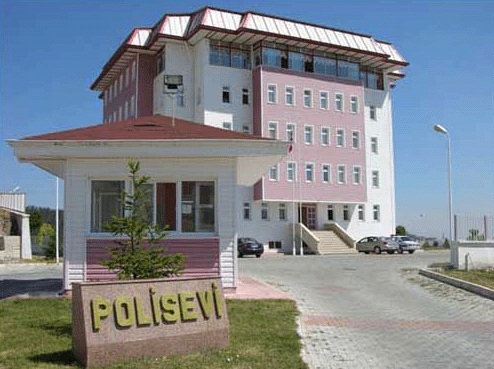 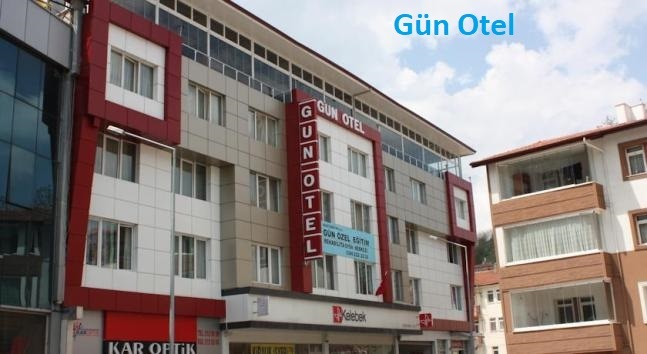 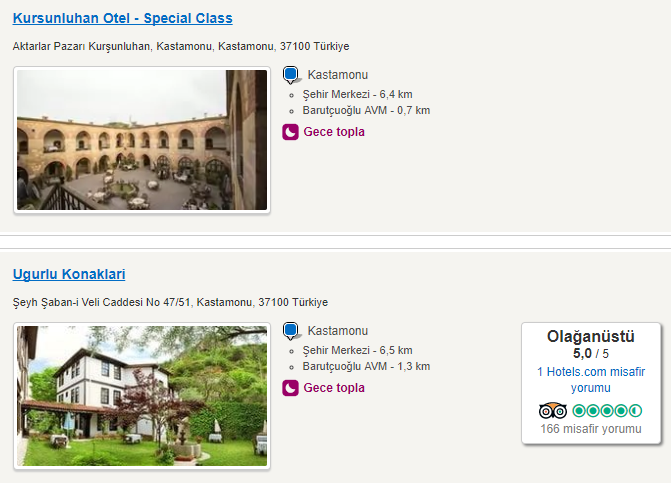 Other hotel and guest house phones in Kastamonu.